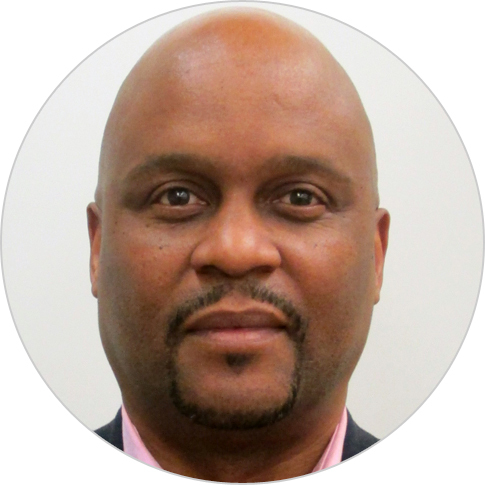 Kule Chitepo, formerly the chief of party on a transboundary cooperation for resilience-building project in Southern Africa, is a leading expert in the development of world-class policy and practice for transformative integrated natural resource management. With over 20 years of experience in East and Southern Africa, he has held strategic leadership positions that have built successful partnerships among international organizations, local and national governments, the private sector, NGOs, and community groups to design and implement innovative and collaborative approaches to environmental conservation and sustainable socioeconomic development. He is currently a director in Chemonics’ East and Southern Africa Division. Before joining Chemonics, Mr. Chitepo served as chair of the IUCN’s Southern Africa Sustainable Use Specialist Group. He also held the position of executive director of Resource Africa, a pan-African environmental development organization.